sterling silver jewellery york fashion jewellery Statement Fashion Jewellery: Long 36" Black Hematite Chain with Large Red and Grey Disc Pendant with Chunky Pearl Detail Sterling silver jewellery range of Fashion and Danon jewellery. 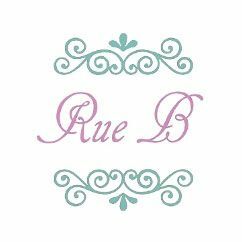 If you want unique modern design at affordable prices, look no further than Fashion Jewellery at Rue B. This is a cool and elegant long statement design Mul;ti Tone Oval shapes. Free shipping available on all UK orders. Changed your mind, just return it, free for items over £12 (see returns policy). Use our chat box to ask any questions. You can be the first to receive discounts, news and exclusive offers.